On Sunday I went to Nowton Park in Bury St. Edmunds for the West Suffolk Spin. This is an annual cycle race which raises money for the local hospital. 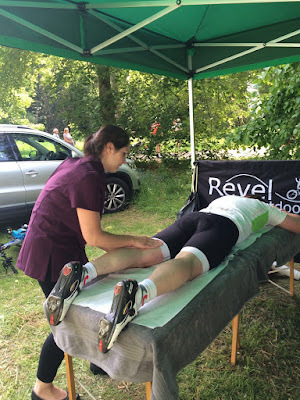 I was invited along by my friend and college buddy who works for a cycle shop, and we provided massage to the cyclists - many of whom completed the 100 mile route. 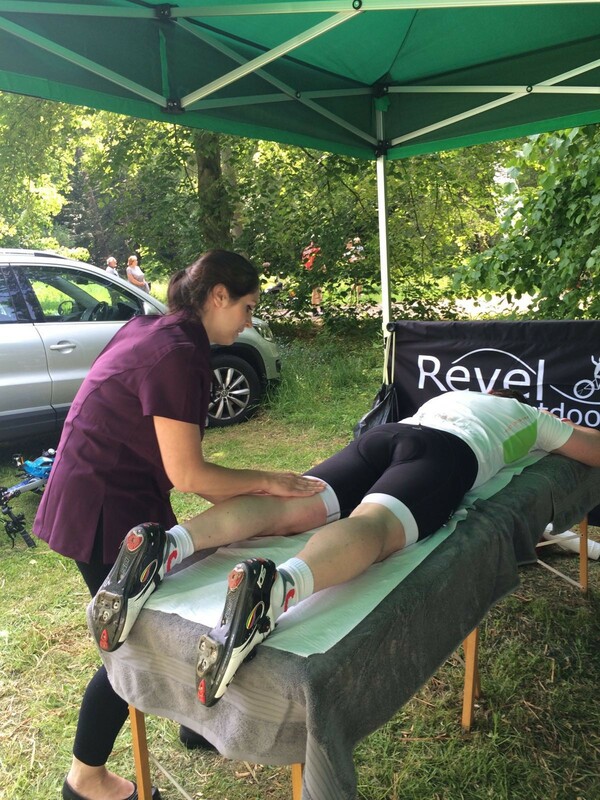 It was such an honour to provide relief for tired legs! We had a lot of fun! You can visit my other website at www.cedartherapies.co.uk if you're in the Ipswich area and fancy a massage or Reiki. I used the Number of Years stamp set, and the matching Large Numbers Framelits dies. I used the following colours: Smoky Slate, Blushing Bride, Rich Razzleberry and Night of Navy. You can buy any of the products by clicking the SHOP NOW button above.